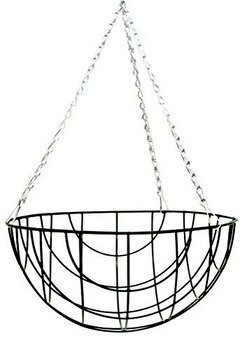 Our wire baskets have an excellent reputation for their strong build and quality finish. Supplied with a 4 way odg clip chain. 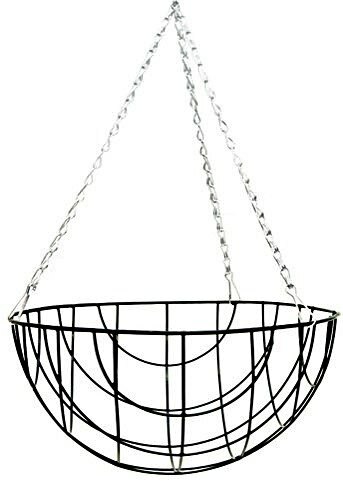 The round bottom wire hanging baskets are the traditional styled hanging baskets and are made from wire covered with, green, plastic for weather protection.